River and rafting and happy and refreshment. 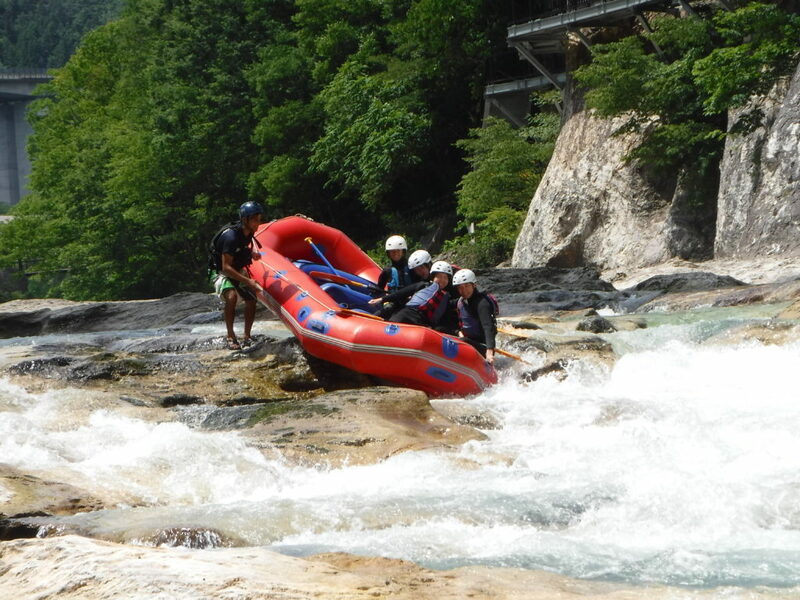 We always do rafting in Tonegawa river. It is so great river with so clean. We try to bring you nice picture everyday. Which is we had today, that is over-left (Hidari yotte) and small children did lovely jump from 6 meter high. Welcome to you all and play with us in river.